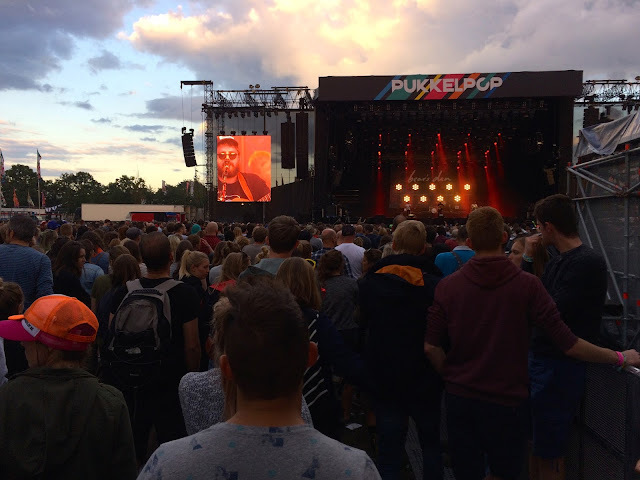 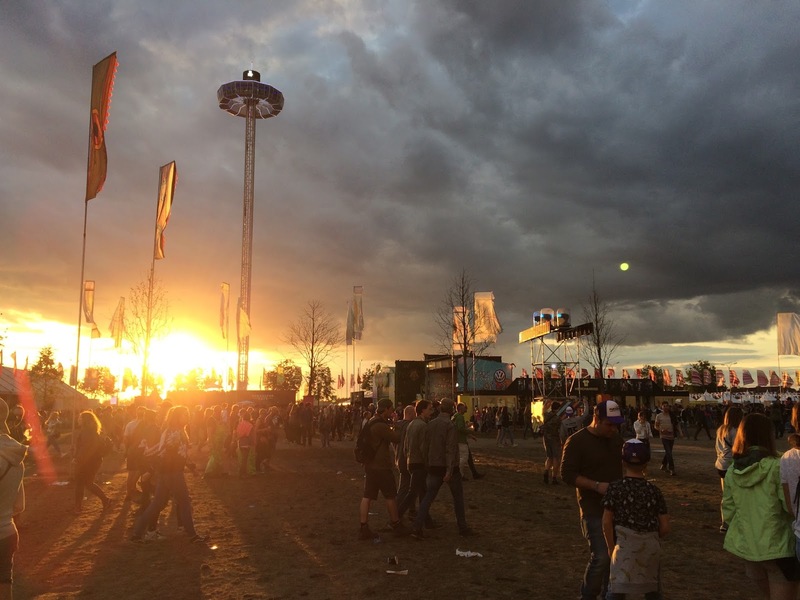 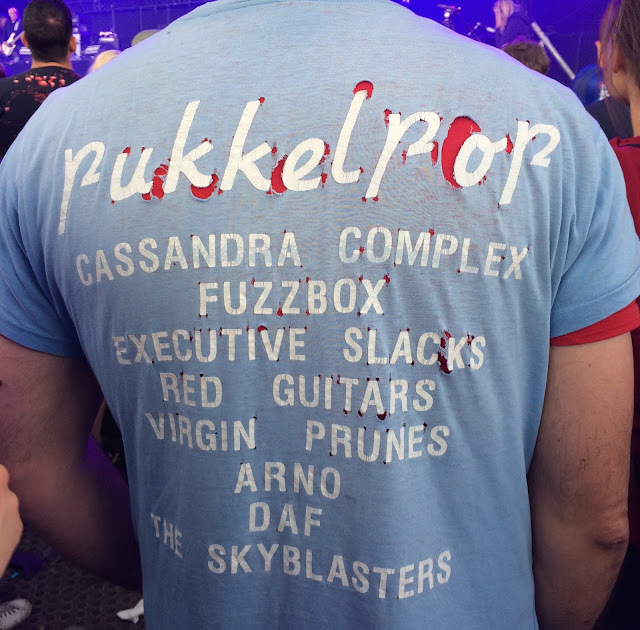 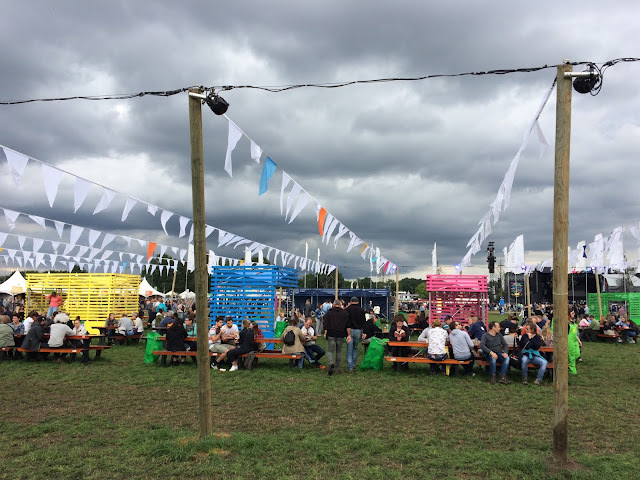 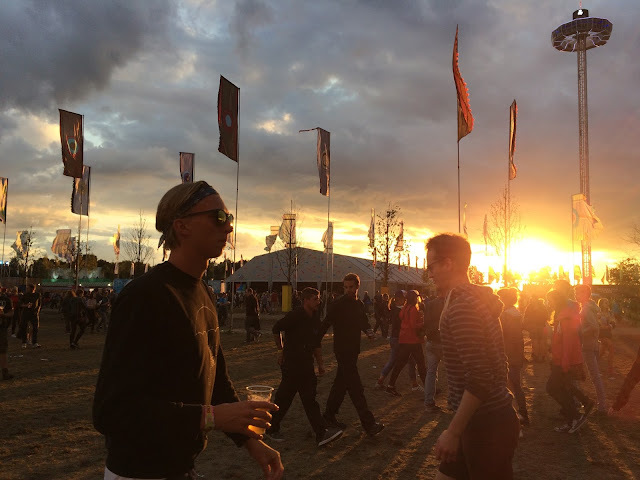 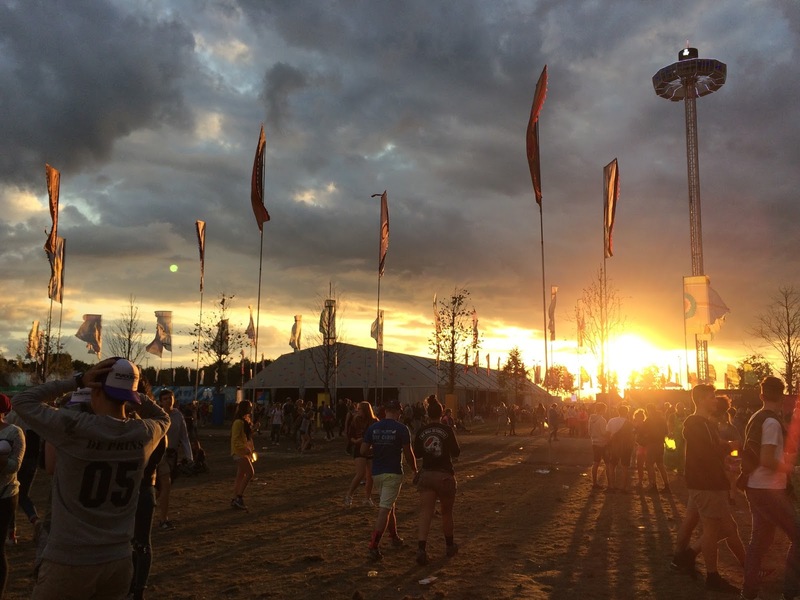 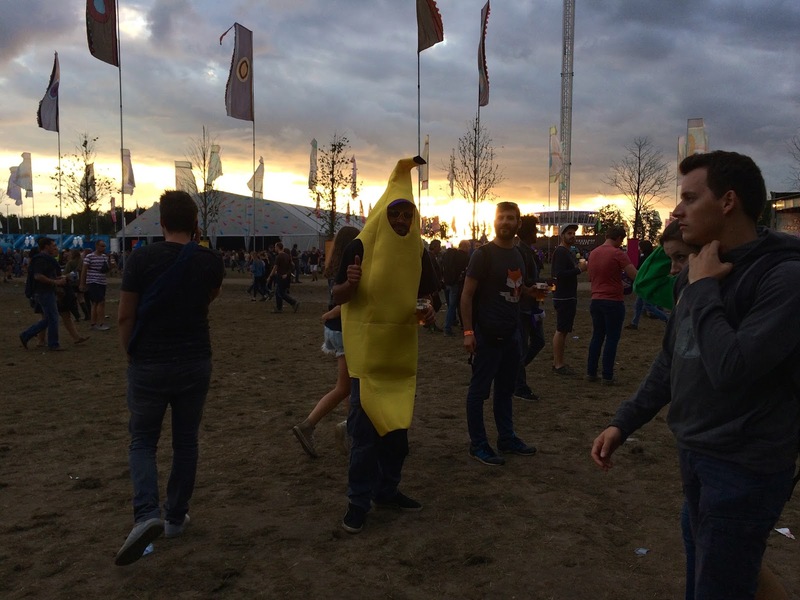 At the last minute we decided to visit Pukkelpop again. 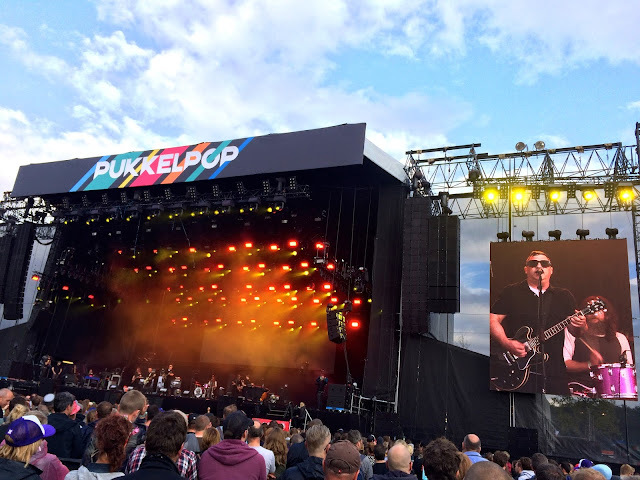 I could have seen the Afghan Whigs earlier in the summer of 2012.
it was too exhausting for me so I went to the festival on Thursday and Saturday. 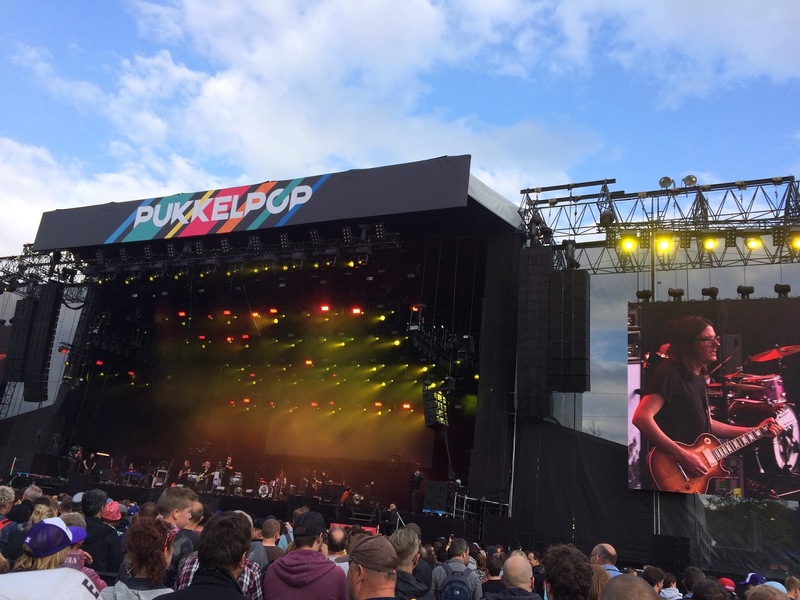 The Afghan Whigs still rock! 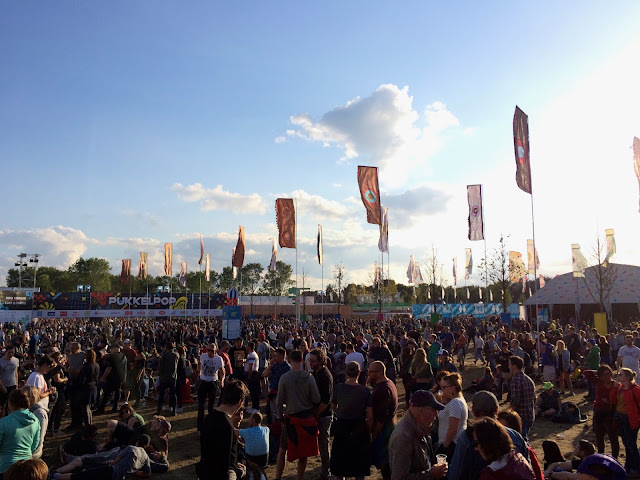 our story about 2011 and moving pictures Belgium News 2011.